It’s been a whirlwind of a week for Dr. Maluapapa Nu’uausala Siaosi. First she was among three doctors who received their full registration to practice during the official opening of the 69th Samoa Medical Association. 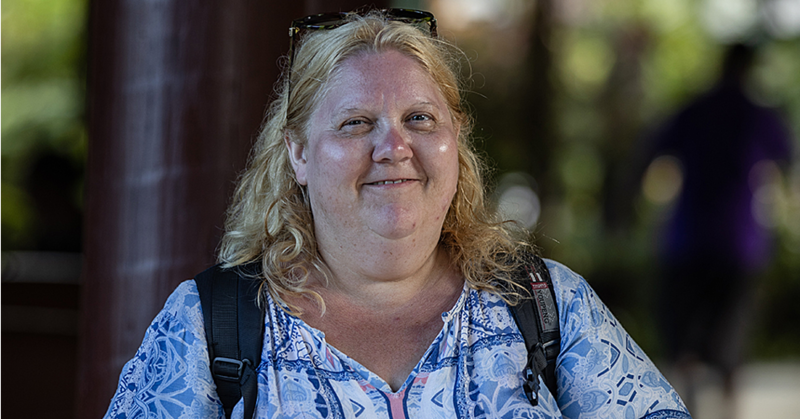 Yesterday, she stepped up on the alter to say ‘I do’ to her soul mate, Olana Senara, during an intimate ceremony that started at the Apia Protestant Church, ending with a grand celebration at the Robert Louis Stevenson Museum last night. 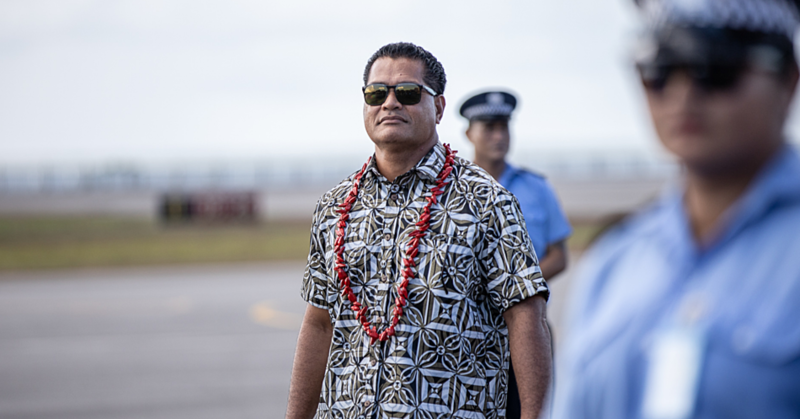 Among the guests was a Member of the Council of Deputies, Tuimaleali’ifano Va'aletoa Sualauvi II, Prime Minister Tuilaepa Sa’ilele Malielegaoi, Cabinet Ministers and many dignitaries – including senior members of the clergy in Samoa. Officiating the ceremony were none other than the fathers of both the bride and the groom, Reverend Nu’uausala Siaosi Si’utaia, of the Apia Protestant Church and Chairman of E.F.K.S, Reverend Elder Tauti’aga Senara. The groom told the Samoa Observer that they have known each other since college and their wedding yesterday was the culmination of years of courtship. In giving away the bride, Rev. Nu’uausala Siaosi told the groom to look after his daughter as they as her parents have looked after her since her childhood. “We have sacrificed for her well being and for her education and to where she is today this is all we can do,” he said. “We wish you both God’s blessings and hope that you will look after her the same way we have looked after her.” During the proclamation ceremony by Rev. 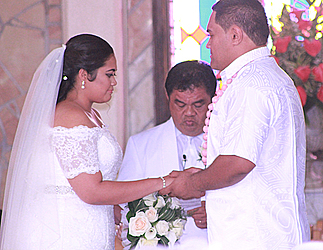 Nu’uausala, Olana and Maluapapa said their vows in front of families and friends. The bride and the groom are both 26 years old and they are the youngest of their siblings. Maluapapa is a Paediatric Doctor by profession and she is the youngest of three children of Rev. Nu’uausala and Maluafiafi Siaosi. Her maid of honor was her older sister Sorepa Aimaasu. She hails from the villages of Sataoa, Sala’ilua and Manu’a in American Samoa. Olana is also the youngest of ten children of Rev. Elder Tautiaga and Orita Tautiaga. He is a lecturer at the National University of Samoa but he is studying for his Masters in Social Science at Waikato University, New Zealand. He hails from the village of Matautu Falelatai where his parents serve as Ministers at the C.C.C.S Church. His best man was his brother Shalom Senara. After the ceremony friends and families all gathered at the Robert Louis Stevenson Museum Grounds at Vailima for the reception.